Today My Sweet Petunia is teaming up with Alexandra Renke. 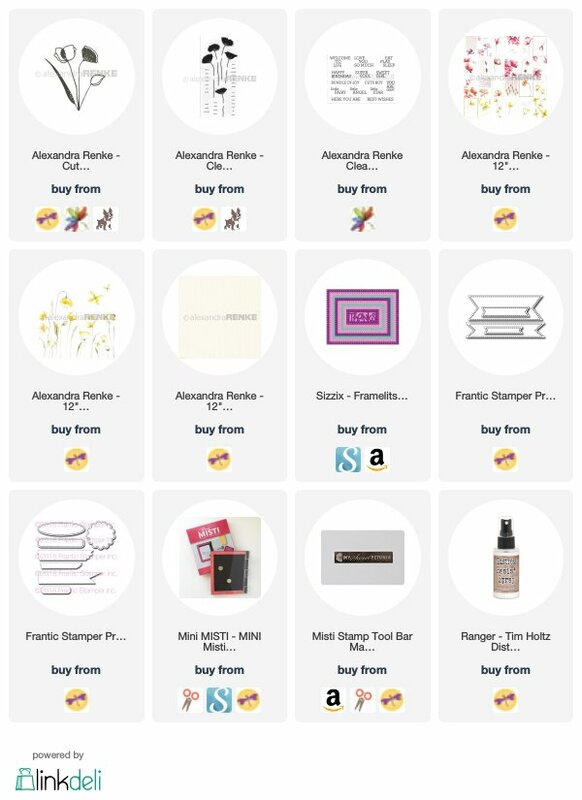 If you are not familiar with Alexandra Renke's products you are in for a treat, and you will be wanting to add her products to your collection. Yes, we have prizes! Two lucky commenters from the hop will be drawn to win one of two prizes: a $50.00 shopping spree at My Sweet Petunia and a $50.00 shopping spree at Alexandra Renke. 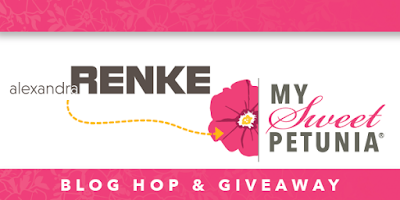 You must leave your comments no later than Sunday, June 17th, at 11:59 PM Central Time, and the winners will be announced on Tuesday June 19th, on the Alexandra Renke and My Sweet Petunia Blogs. Now on to what has been so much fun for me, the cards I have made for this hop. 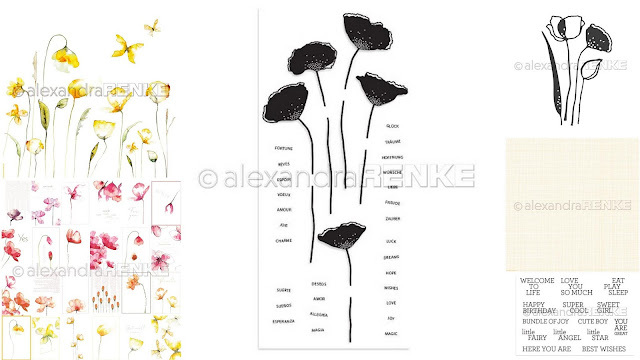 If you are new to Alexandra Renke products, the company is located in Rösrath near Cologne, Germany. Their product line consists of bespoke patterned papers, wood and clear stamps, lovely embellishments, and incredibly beautiful high quality 12x12 paper. 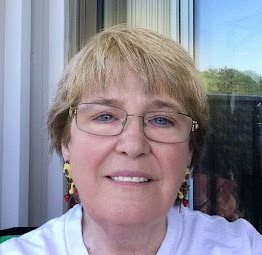 To show a little more detail, I have downloaded the following images from her website to show you what I will be working with today. I received other papers, but I picked these 3 from the collection to use. They are absolutely the most beautiful papers ever! These are papers that are "hoard" quality. First up is the beautiful Card Sheet Flowers International Paper, which I used to make my first card. It is 12x12 and I cut from the bottom right side, the butterflies, to make my first card. You can see all the little card sheets, imagine the cards this one sheet of paper can make! For my card, in my mini Misti I stamped the sentiment from the Best Wishes stamp set using jet black ink on the little panel I cut out, then framed it with black cardstock. 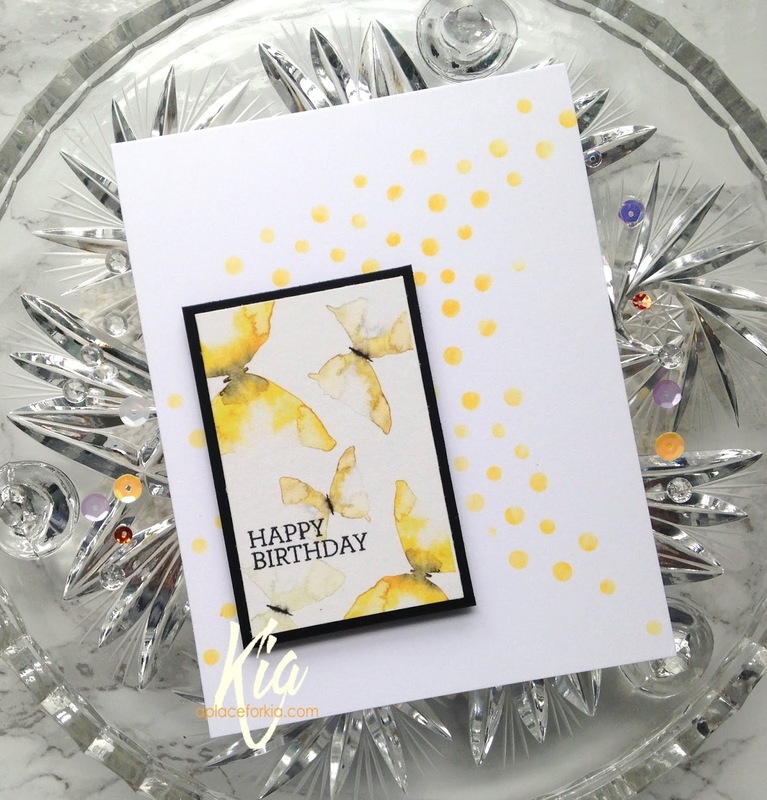 On the card base I stencilled the dots using a hybrid yellow ink, then attached the butterfly panel using foam tape to the base. I also did the stencilling in my Mini Misti using the magnets to hold my stencil in place. I find this easier and more efficient rather than using tape. This is a quick and easy yet beautiful card I think. I am looking forward to doing the rest of the card sheet. Here is a closeup showing the card. 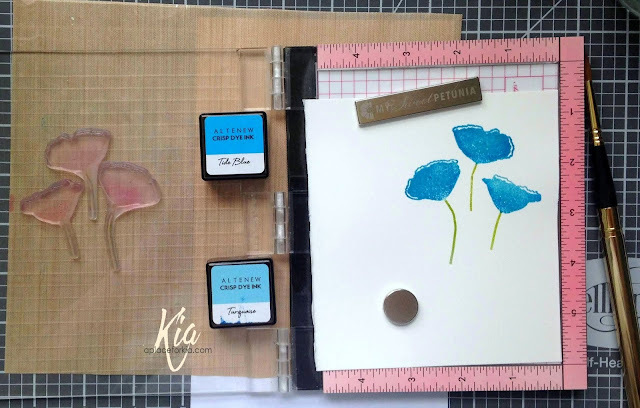 Next up I played with the Poppy Flower Clear Stamps. I decided I wanted blue poppies for this card, so I stamped using the two shades of blue inks. I then heat embossed with clear embossing powder as I wanted to do a inky background. 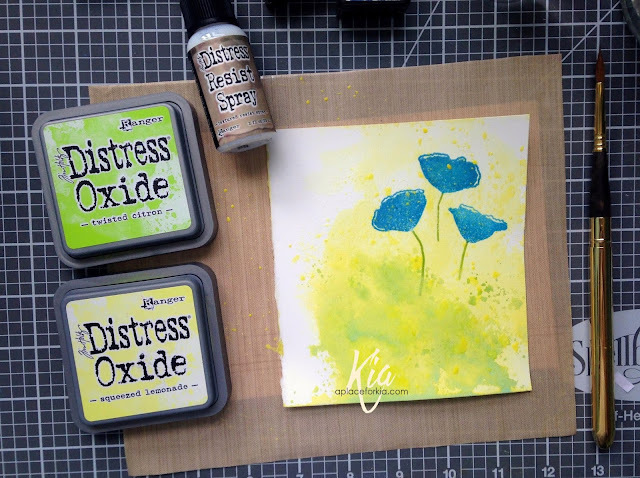 Using Distress Oxide inks I put down the colour on my craft mat and pounced my paper, turning the paper as I added the colours, and drying in between adding each colour. Once I was happy with the look I took the panel outside and sprayed with the Distress Resist Spray. 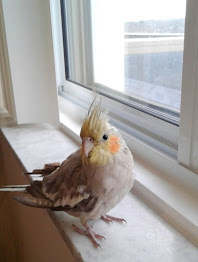 You could do it inside in a protected spot, like a box, but I have a bird, hence I don't use it inside. I love the texture that it adds to my card, which you can see below. I made a second panel using the same technique but darker and die cut both panels using my dotted rectangle dies in different sizes. I attached the bottom panel to the card base, then attached the top panel using foam tape. 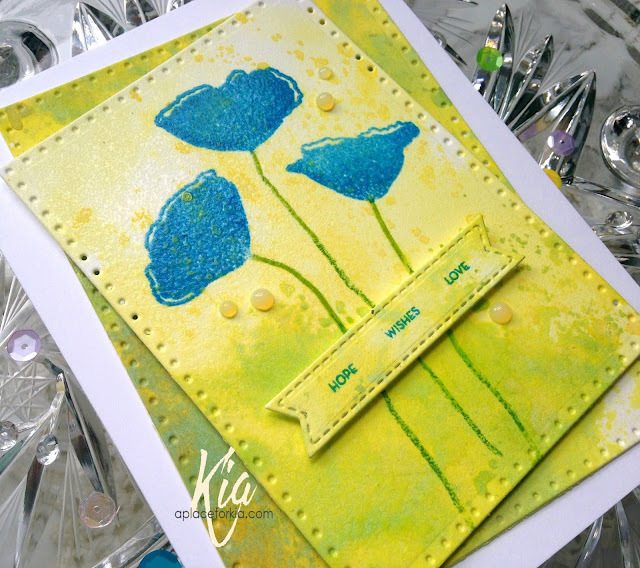 I drew in the longer stems with a Zig brush in green and in my Misti I stamped the sentiment and die cut with the small stitched banner die, attaching it with foam tape as well. I finished with Nuvo Jewel Drops in Limoncello. I was having such a good time I made a third card. For this card I used the Poppy Dies. I die cut using Ranger Distress Watercolour Paper. I then painted using Distress Inks in Fossilized Amber and Spiced Marmalade. 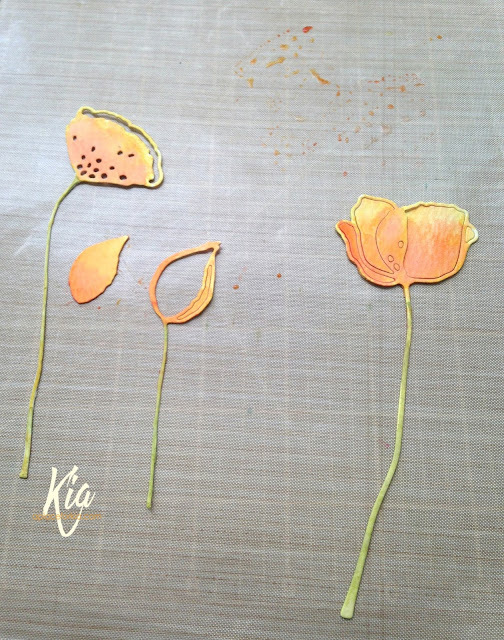 As I wanted another of the smaller poppies, I die cut one but used the reverse side. 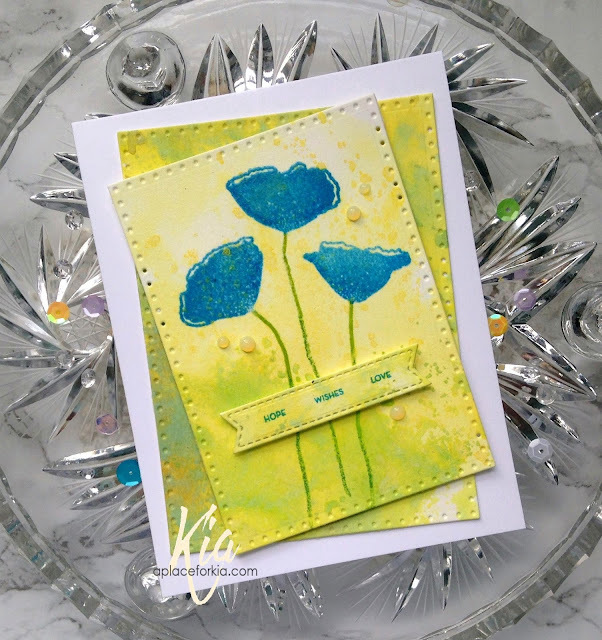 I styled the flower to mold the edges to remove the cut look, and it is the left poppy on the card. I used the grid pattern paper to make my card base, then die cut a piece from the Yellow Poppy Paper, using again the bottom right hand side. I die cut the circle using my stitched circle die from the patterned paper and attached it to the base using foam tape. I styled and attached the flowers in different heights, some with the stems hanging out of the circle. 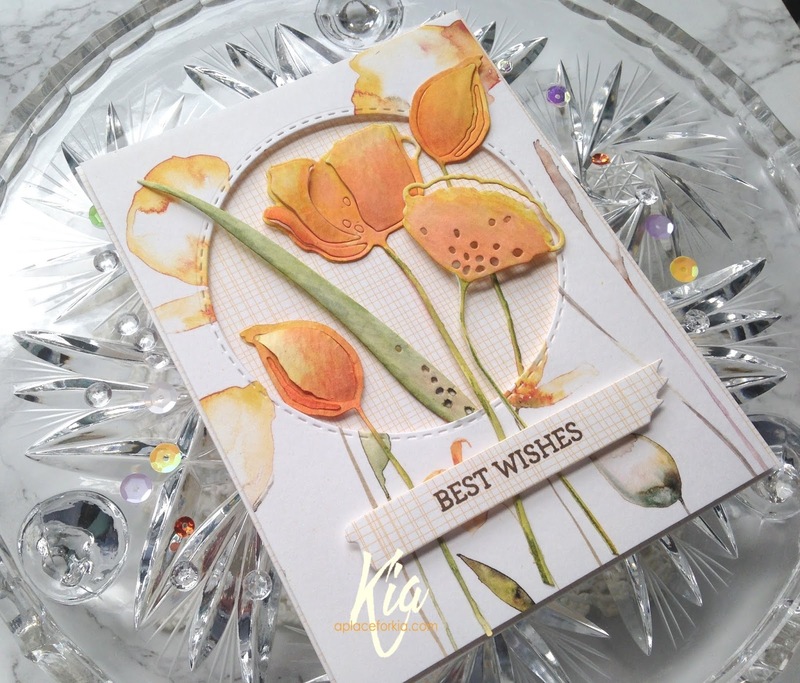 To finish I stamped using the Best Wishes set and brown ink, then die cut with the label die, attaching to the card using foam tape. 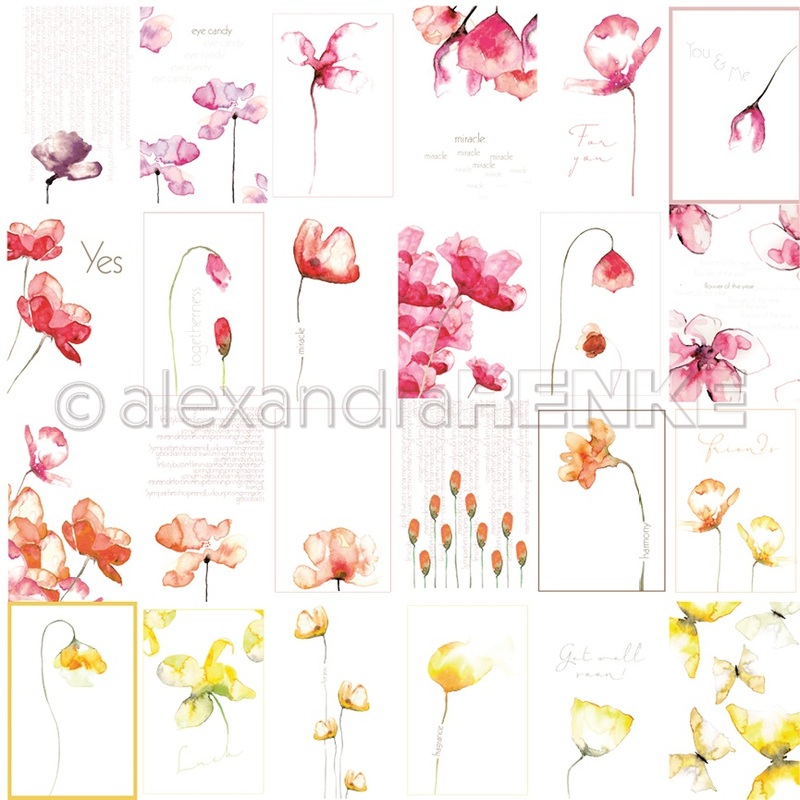 I hope you have enjoyed these cards as much as I enjoyed making them using these wonderful products from Alexandra Renke. On to the rest of the hop! You should have arrived here from Manuela's blog, and up next is Alexandra. If you have lost your way, following is a list of those participating in today's hop. Wow, those flowers are stunning ... gorgeous cards. 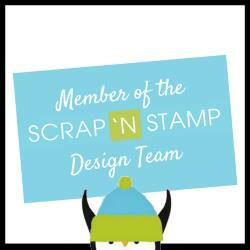 I was really interested to see your combination of stamping and design paper. 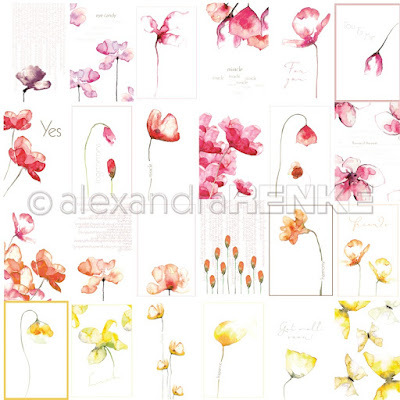 I have some of alexandra’s Beautiful papers but was unsure how to use them. Great inspiration. Thanks. 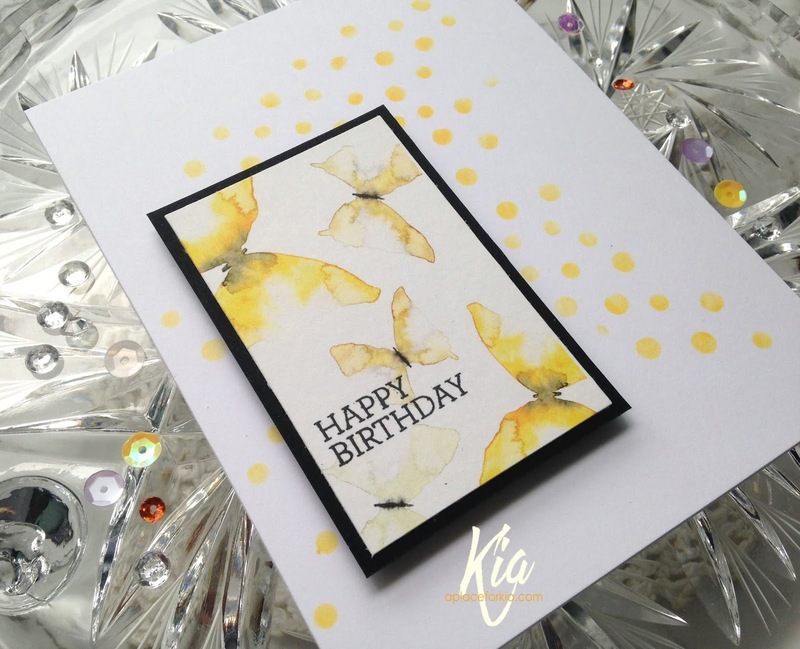 3 gorgeous cards ... but I love that golden glow! Kia your cards are so pretty and so are the products..those papers are hoard worthy! card as my favorite. Love the polka dots in the BG. Oh my, I love your cards! The beautiful poppy card is stunning. Alexandra Renke will become a favorite of mine. Beautiful cards and I love those flowers. The paper is amazing but the delicate die cuts are so beautiful. Her products look amazing! I only have her washi tape and I LOVE it. Beautiful cards! Thank you for participating in this blog hop! These A. Renke designs are new to me and your cards are truly STUNNING! I love the unique modern look of the dies - so so very elegant. Quelle inspiration ! Ces cartes sont magnifiques,merci pour ce partage et Bravo ! J'adore les dies et papiers Alexandra Renke, ils sont uniques par leur originalité. Oh wow !!!! Your cards are so gorgeous and unique !! Awesome cards! Thanks for sharing your techniques too! Absolutely gorgeous cards! Love the stamps and dies you used, and your beautiful colors! Such beautiful cards. Love the flowers and your coloring is amazing. Wow, absolutely stunning cards! Amazing watercoloring, it add such a lovely organic effect. Beautiful cards! The colors wow me. WOW GORGEOUS cards! So many beautiful color combinations with each one! These are wonderful! I have that die set and apparently I need to have those papers too! Just so pretty! De merveilleuses cartes florales - on pourrait cueillir un bouquet tant ces fleurs sont réalistes & bien mises en valeur ! All your cards are really beautiful. I especially like the butterflies.